Ring shaped charcoal for use with hookahs. This charcoal is quick lighting, tasteless, long burning, and provides perfect heat circulation. Made with extreme hard compression for ease of handling while in use. Each display contains 20 rolls for a total of 100 charcoal pieces. CE 6 CLEAROMIZER changeable head MIX COLORS minimum 10 pcs. 1. Full Stainless Steel Body 2. Adjustable Airflow Controller 3. Rebuildable Atomizer 4. 3mL Stainless Steel Tank 5. Can be built with Single or Double Coils. EGO CE4 CLEAROMIZER WE HAVE DIFFERENT COLORS SO YOU CAN MIX AND MACH MINIMUM SALE 05 PCS. 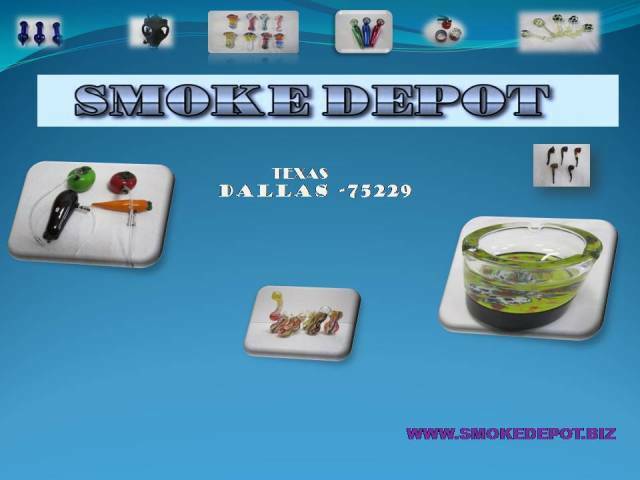 GLASS 2 1/2 GLASS PIPE 2 1/2"
GLASS PIPE 2 1/2" MINIMUM 10 PCS. MEGA CLEAN MEGA CLEAN 32OZ. Detoxify Brand herbal cleansing supplements have been specifically formulated with a proprietary blend of ingredients historically known to reduce toxins and impurities in the body when used in conjunction with a healthy diet and exercise. MB1 MINI BUBBLER 4" - 4 1/2"
READY CLEAN READY CLEAN 16oz. Detoxify Ready Clean is the original cleansing herbal detox drink. The 16oz ready-to-drink liquid formula is packed with vitamins, minerals, and Detoxify?s proprietary blend of cleansing herbs. Ready Clean is easy to use, and comes in Tropical Fruit Flavor, Grape Flavor, and Orange Flavor. STAINLESS STEEL PIPE SCREENS WE HAVE BRASS,SILVER SCREENS 500 IN EACH BOX.